We believe that there is such a thing as absolute truth. We also believe that the very concept of absolute truth is under attack. 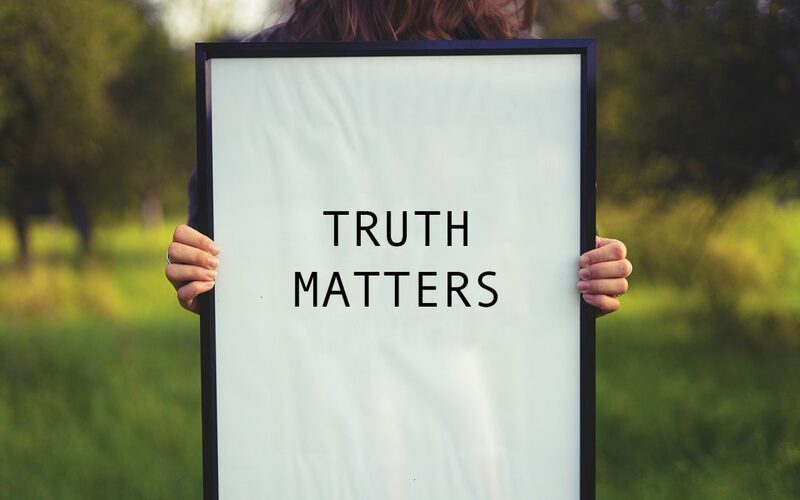 Truth Matters is a series of teachings, by Dan Gallagher, in which he examines the existence of truth, seeks to discover what truth is, and learns what it means to walk in the light of truth. Click on any of the hyper links below to listen to the teaching free of charge, or right click the hyper link and select Save Link As to download them to your computer. If what you have just listened to has been a blessing to you, please consider sowing into our continued outreach of the Gospel, all over the globe. To donate online via PayPal or any major credit card, click here. For our mailing address / phone number, click here. We trust you have enjoyed this free online seminar.